Alex Teixeira, Brazilian attacking midfielder, recently moved to Jiangsu, a Chinese club that plays domestic football in the Chinese Super League (CSL). The fee of this football player was sensational – fifty million dollars. 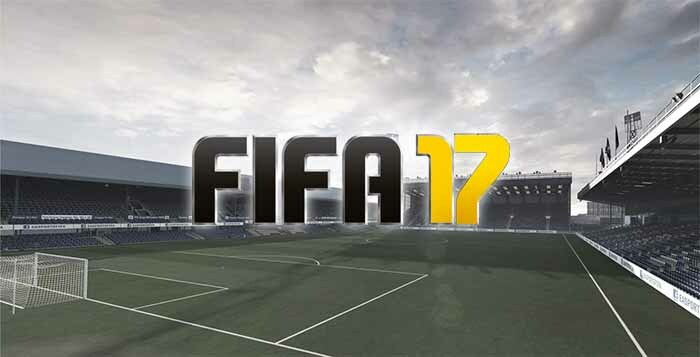 After this move, FIFA gamers from China have demanded that CSL needs be included in the upcoming FIFA 17 game. If EA Sports will not make this change, Alex Teixeira will not be in the next FIFA 17 Leagues and FUT 17. We predict that there will be more demands from FIFA game players from Asia as many professional football players moved to this region. For instance, professional players like ex-Chelsea player Ramirez, ex-Londoners Palinho and Gervinho are just a few who moved to China. 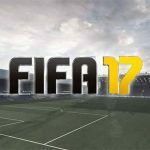 There is even a petition that requests at least some of the top teams of the leagues to be included to the FIFA 17 if there cannot be the whole league with all teams. In FIFA game history there have been many new teams added to the “Rest of the World” section and as Jiangsu is a power house of Chinese League, we might really see them in FIFA 17 Leagues. It would be really bad if we will lose such great players from the FIFA 17 game. What do you think? Would you agree that Chinese Super League should be added to the FIFA 17? Previous story EA Sports Started Developing FIFA 17 a Long Time Ago?